Petron Corporation, the undisputed oil industry leader, recently won accolades from two award-giving bodies. ArtPetron 10 received a Bronze Tambuli Award in the Best Youth Brand category during the 2011 Tambuli Awards held last 09 June 2011. Themed Alay sa Natatanging Pamayanan, ArtPetron 10 featured Petron’s involvement in the communities and its dynamic partnerships with local folk in uplifting their quality of life. ArtPetron 10 encouraged the student artists to render creative renditions and transform its partnerships with Filipino communities into exceptional paintings and photographs. The ArtPetron National Student Art Competition is a painting and photography contest open to all college students. It is Petron’s advocacy with the Filipino youth, and is also an expression of the oil company’s long-standing support for the preservation, appreciation and rediscovery of Philippine arts, culture, values and traditions. The Tambuli Awards recognizes effective integrated marketing communications programs and is awarded annually by the University of Asia and the Pacific. 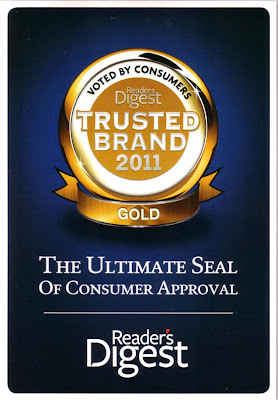 For the eleventh consecutive year, Petron was, again, bestowed the Gold ‘Trusted Brand’ Award in the Petrol Station category by Readers Digest in ceremonies held last 02 June 2011 at Resorts World Manila. The award is the result of a survey where respondents vote for the brand they trust and rate them in terms of trustworthiness, credible image, quality, value, understanding of customers’ needs, and innovativeness. 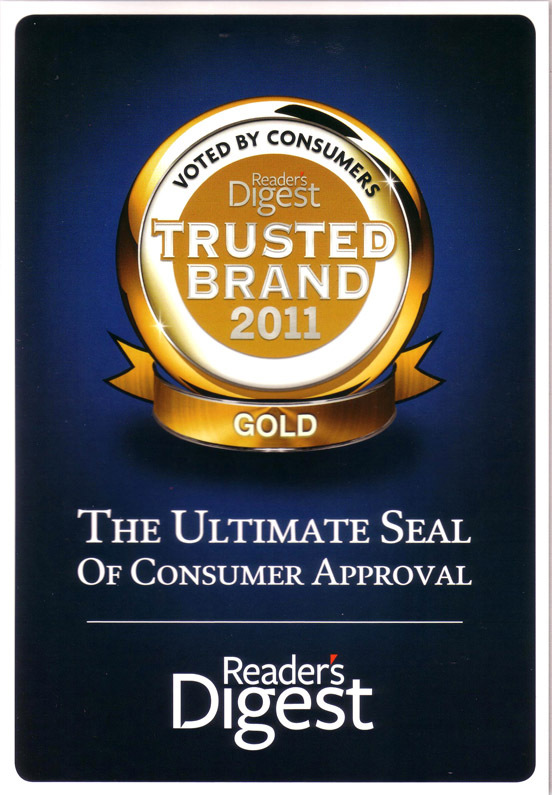 Thus, the Readers Digest Trusted Brand award is a representation of the brand’s perceived values and opinions based on a highly objective consumer voting process. Petron Corporation is the largest oil refining and marketing company in the Philippines. Its oil refinery produces a full range of petroleum products to supply nearly 40% of the country’s fuel requirements. Through more than 1,500 service stations nationwide -- the largest service station network in the country -- Petron retails gasoline, diesel and kerosene to motorists.